Hey guys! 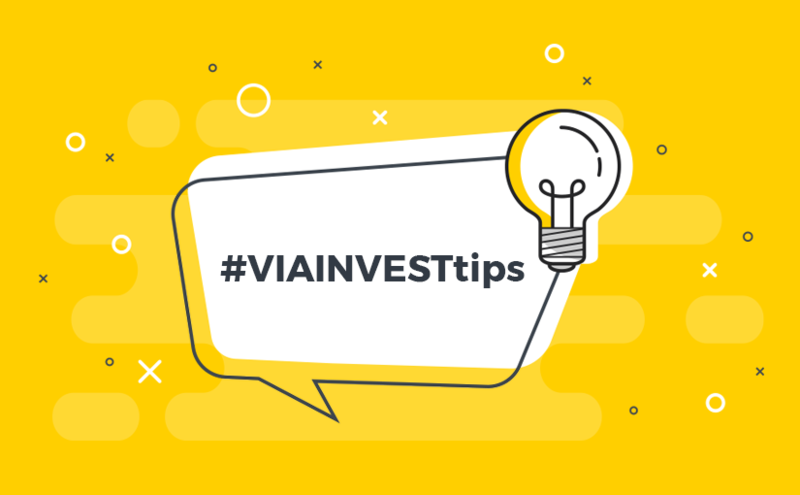 We’re starting a new series of blog posts with #VIAINVESTtips. 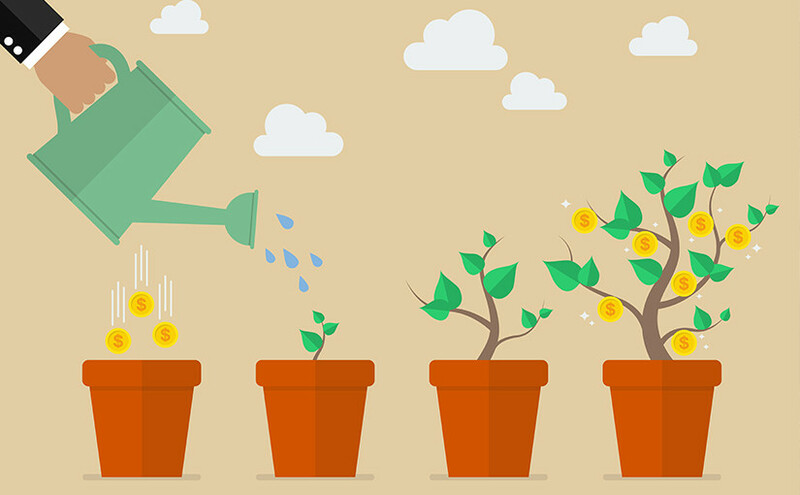 With the first article in this series we’re aiming to help you improve the efficiency of your auto invest portfolio. 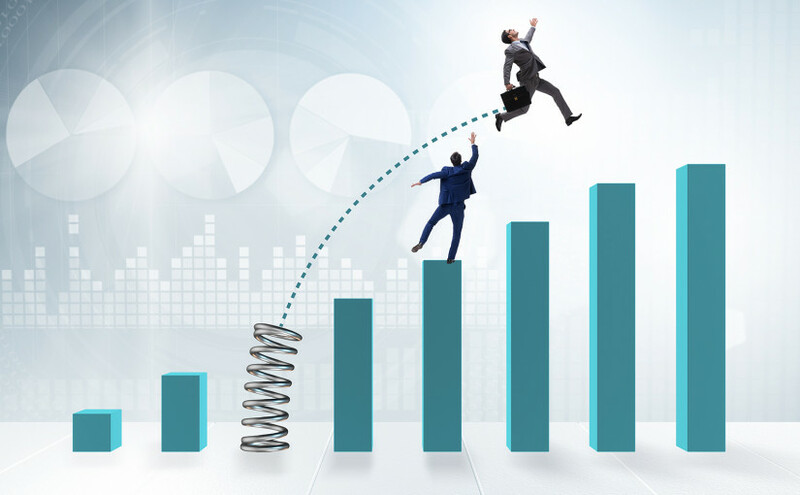 Read on to make sure you have your investment funds on track. 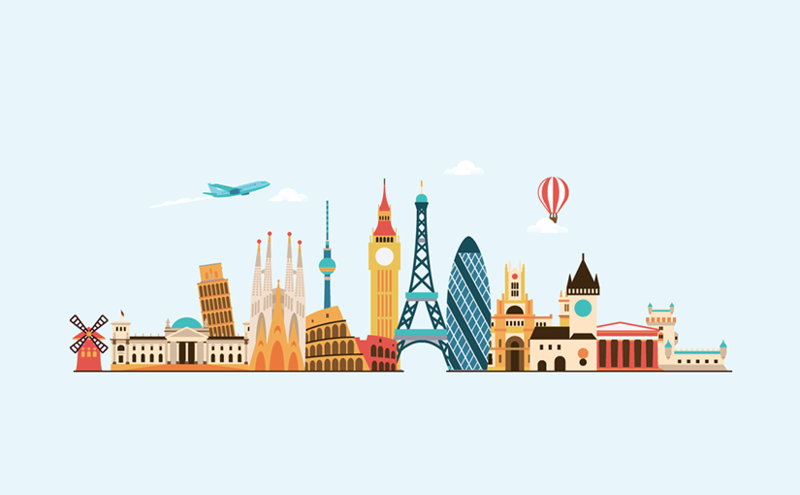 What Does the Future Hold for P2P Lending in Europe? 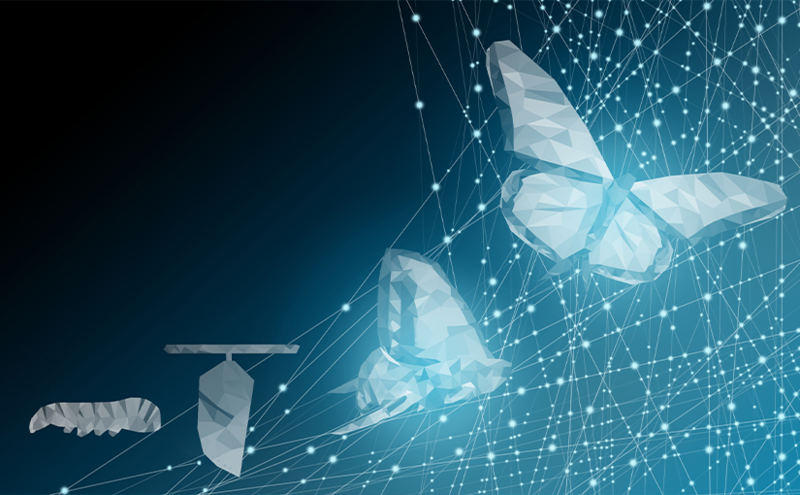 As we’ve covered in our recent posts on the subject, peer-to-peer (P2P) lending is considered a power that swept through the European financial sector and will continue to do so if it is able to remain relevant. In this post, we’ll look at all the things that currently and could possibly in the future impact the sustainability of P2P lending in Europe. Continue reading What Does the Future Hold for P2P Lending in Europe? Peer-to-peer (P2P) lending is roughly a decade old, and it not only disrupted the financial services sector after the global financial crises, but has paved the way forward when it comes to investing and borrowing money.